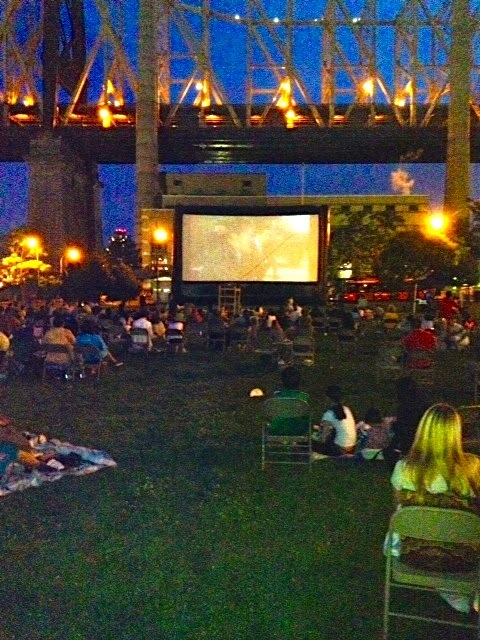 The Roosevelt Island 2014 Summer Outdoor Movie Series final showing is tonight with Goldfinger, starring Sean Connery as James Bond preceded by a very strange short film, A Necessary Music, about Roosevelt Island. Saturday, August 23rd, the Roosevelt Island Operating Corporation presents the FINAL film in the Roosevelt Island Outdoor Summer Movie Series: James Bond in Goldfinger! 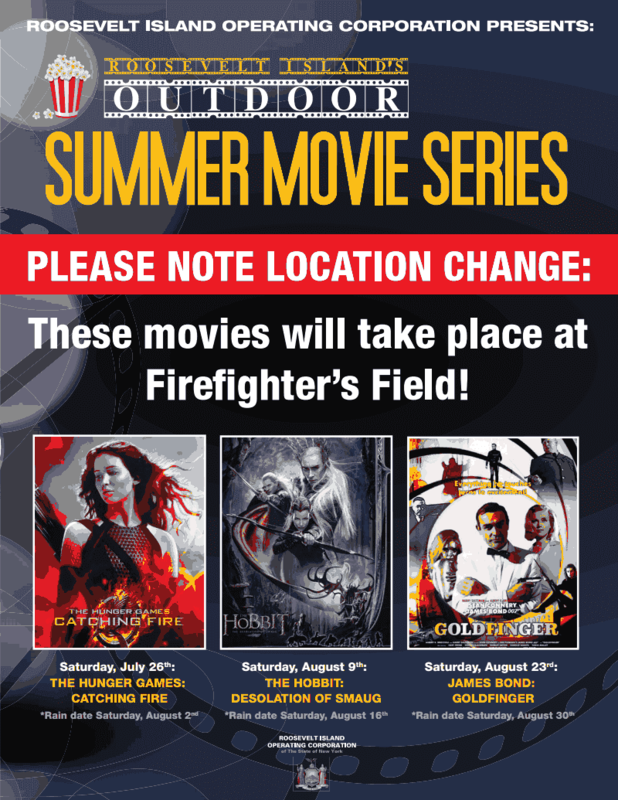 Join us on Firefighter's Field at 7 PM for music, film trivia and night of movie fun under the stars. Food and drink will be available for purchase, bring a blanket or lawn chair. 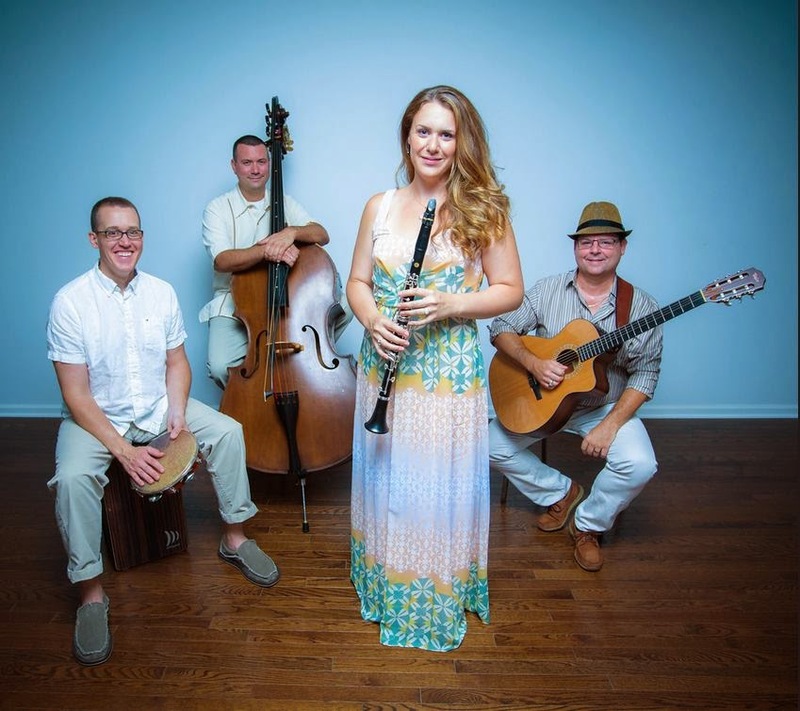 Before the feature begins, RIOC will present a showing of "A Necessary Music," a unique short film shot on Roosevelt Island that showcases local talent. We hope to see you there! Here's the trailer for Goldfinger. Goldfinger is a very good film but the highlight for tonight has got to be the showing of A Necessary Music, starring many of our neighbors here on Roosevelt Island. A Necessary Music is a science fiction film about modernist social housing. A musically conceived piece, referencing the video operas of Robert Ashley, the film explores the social imaginary of a utopian landscape through directed attention to the voices that inhabit it. Roosevelt Island is a small sliver of land situated between Manhattan and Queens, intersected by the Queensborough Bridge. Formally known as Welfare Island and originally home to New York's largest insane asylum, a small pox hospital, and a range of other 19th century municipal facilities for incarceration, it now houses one of the cities most visible, yet little-known modernist social housing projects. The subject of several architectural competitions during the 1960's that employed the island as a laboratory site, proposing a range of re-imagined futures, from a floating casino, to a Museum of Egyptian Artifacts, to a cemetery, to a Disney-like water and entertainment park, its current status is the result of the winning entry of Philip Johnson. Johnson's master plan proposed a mixed income, enclosed utopian community; a bucolic concrete enclave, divided into three residential developments. Treating the medium of film as both a musical proposition and a proposal for collective production, A Necessary Music employs the resident of New York's Roosevelt Island as its authors and actors, gathering together texts written by them and using them to construct a script for the film. Casting seveteen residents to enact these lines accompanied by a fictional narration take from Adolfo Bioy Casares' 1941 science fiction novel 'The invention of Morel', the film deploys fiction as a tool to frame and activate its site. Self-consciously dissolving from attempted realism to imagined narrative, what begins as a process concerned with sociality becomes instead a ethnographic fiction about place and community, and an investigation into representation itself. A Project by artist Beatrice Gibson, developed in collaboration with composer Alex Waterman. Narration by Robert Ashley. 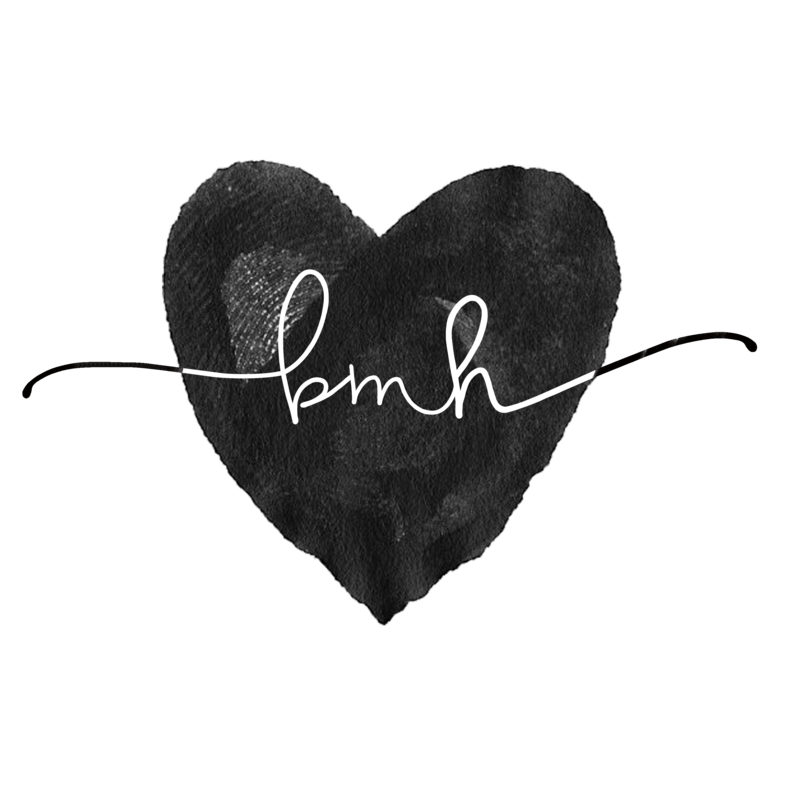 More on A Necessary Music from this 2009 post. Trains stop at 36 St, Steinway St, 46 St, Northern Blvd, 65 St, Roosevelt, Elmhurst, Grand Avs, Woodhaven Blvd, 63 Dr and 67 Av. and interview our very own Tram Manager Armando Cordova. Greg and Rosanna kissed the ground in front of the Second Avenue Tram Station when they got back to "New York". I have lived on Roosevelt Island for nine years and the ride back and forth, to and from mainland Manhattan, never disappoints. As the tram pulls out of the station on Second Avenue, the buzz of the city falls away and passengers are treated to a quiet four-minute crossing to a little island that is often misunderstood. I was on my way home one spring afternoon when I overheard a young woman who was sitting on the bench at the rear of the tram talking on her cellphone. Ms Blankstein's story was published in the NY Times Metropolitan Diary Tales From The City earlier this week. The Tram is getting way over crowded with tourists. adjacent to Octagon Soccer Field. 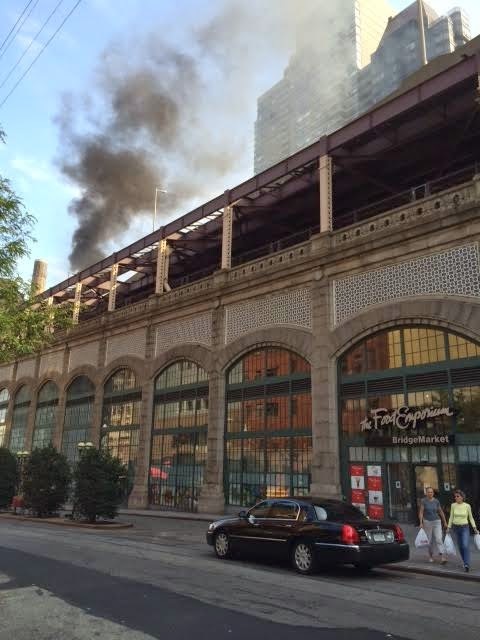 Roosevelt Island resident Janet Falk shares this photo and reports a fire on the Queensboro Bridge. There was a car on fire on the bridge. The South tram trip cabin was delayed due to smoke in the area Cabin resumed normal service 15 minutes after as soon as the smoke condition cleared. Reported on previous vehicle fires on the Queensboro Bridge during the recent past here. 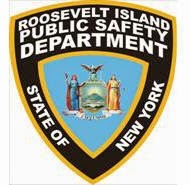 Roosevelt Island Residents Arrested For Robbing Victim Of Jewelry And Bicycle Behind Roosevelt Landings Late Friday Night, A Knife Was Shown But No Injuries - Is There More Roosevelt Island Crime Or Just More Public Reporting Of Incidents? 8/15/14 - 2340 - Robbery - 560 Main St - PSD/NYPD responded - #2 Males arrested by NYPD - No injures. In response to an inquiry, a NYPD Spokesperson said that the victim was standing with girlfriend behind 560 Main Street (Roosevelt Landings) about 11:30 PM when approached by 2 males. One of the males showed a knife, the victim's pockets were searched and a watch and sterling silver bracelet were stolen. Roosevelt Island Public Safety Department Director Jack McManus adds that there were 3 robbers taking part in this incident. In addition to the jewelry, a bicycle was also stolen. Two of the 3 were caught soon after the robbery by the NYPD working together with Public Safety. 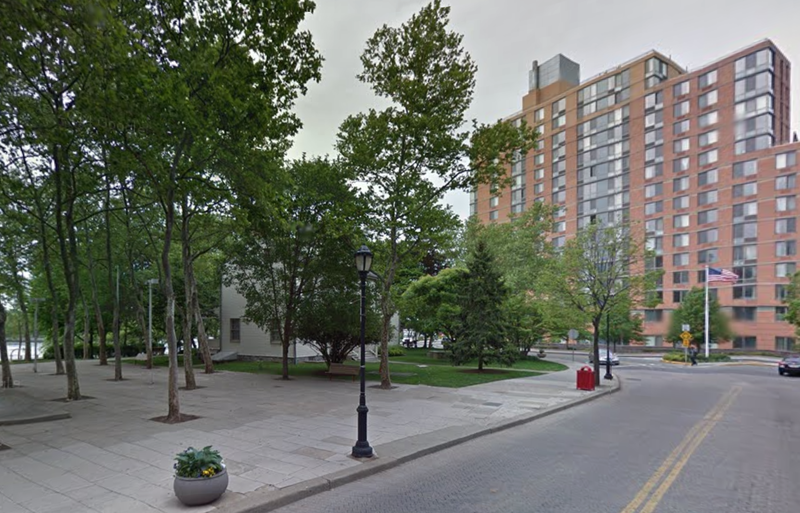 The robbers arrested are in their late teens and Roosevelt Island residents. Do you have any evidence that there are more assaults, robberies etc on Roosevelt Island now than in the past? Could it be that the current RIOC President and Director Of Public Safety are more open and transparent in reporting these incidents to the community? The residents now know what is happening when there is a crime rather than in the past when such information was very difficult to obtain. One way to compare then and now is on the RIOC Calls For Services/Response Stat page. Unfortunately, RIOC has not updated those statistics since April 2014. Will update if Rush Mob responds. 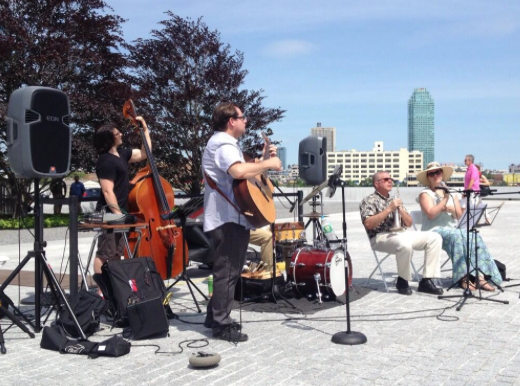 Franklin D. Roosevelt Four Freedoms Park comes alive with music Thursdays in August. Performances are free and will take place rain or shine! The Katchke Farm food station will be selling beer, wine and tastes from around the world from 4pm-7:30pm. Sunset Performances are presented with generous support from City Councilman Ben Kallos. and here's Tom do Brasil performing. Still No Comment From RIOC Board Of Directors On NY State Inspector General's Corruption Report - RIOC Governance Committee Meeting Tomorrow, Will Subject Be Discussed? PLEASE TAKE NOTICE that a meeting of the Governance Committee of the RIOC Board of Directors will be held on Thursday, August 21, 2014 at 5:30 p.m. at the RIOC administrative office, 591 Main Street, Roosevelt Island, New York. Still no comment from the RIOC Board of Directors on the governance issues raised by the August 2014 NY State Inspector General's Report detailing criminal conduct, corruption, kickbacks and nepotism by RIOC staff during prior administrations. Also, there has been no comment from RIOC Board Of Directors either on the NY State Inspector General's August 7 letter to RIOC President Charlene Indelicato regarding the Public Safety Department. Does the RIOC Board of Directors not think Roosevelt Island residents, as well as the State Of New York, deserve an explanation how such corrupt practices detailed in the Inspector General's report could have occurred while they were monitoring and overseeing RIOC? An audio web cast of the Governance Committee meeting will be made available soon thereafter. 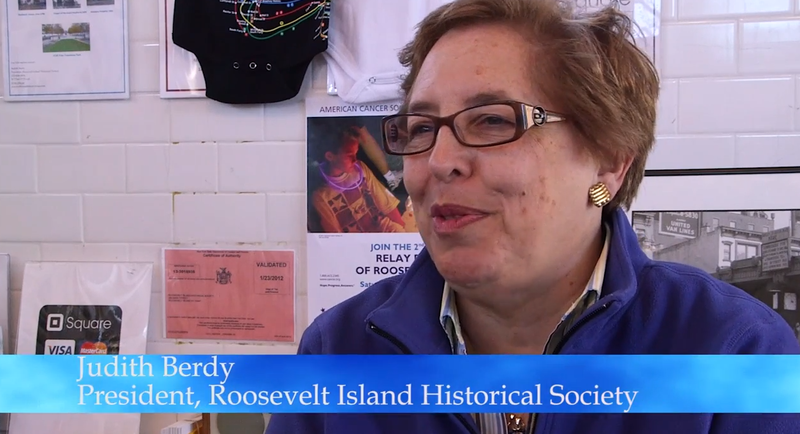 Roosevelt Island Historical Society (RIHS) President Judy Berdy. continues to meet but for this week only will take place on Thursday August 21 instead of its regular Friday morning date. 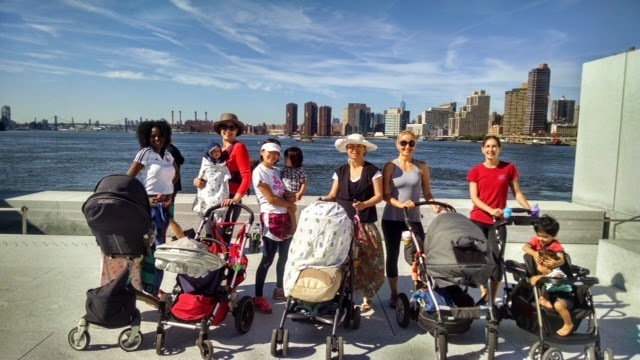 Due to conflicting schedule just this week our free RI MoM walk, exercise and lunch will be on Thursday, August 21, starting at 11 AM at the Tram kiosk. Update On Assault Against Roosevelt Island Sikh Resident - How Do Kids Learn To Hate And How Does The Community Battle Intolerance Asks Long Time RI'er? 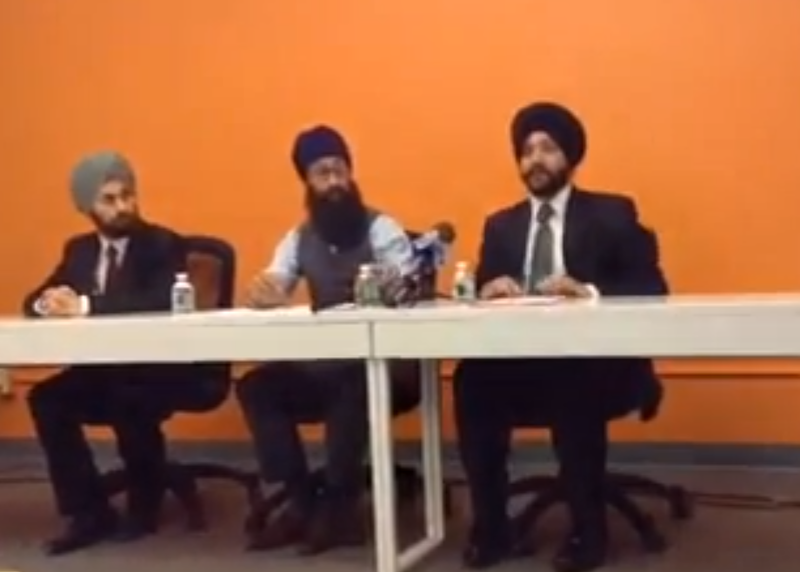 against a Roosevelt Island Sikh resident, Dr. Jaspreet Singh Batra, that is being investigated by the NYPD Hate Crime Task Force. Earlier today, Dr. Batra participated in a press conference, organized by the Sikh Coalition, explaining in greater detail the circumstances surrounding his assault. A full report on the Press Conference is here. 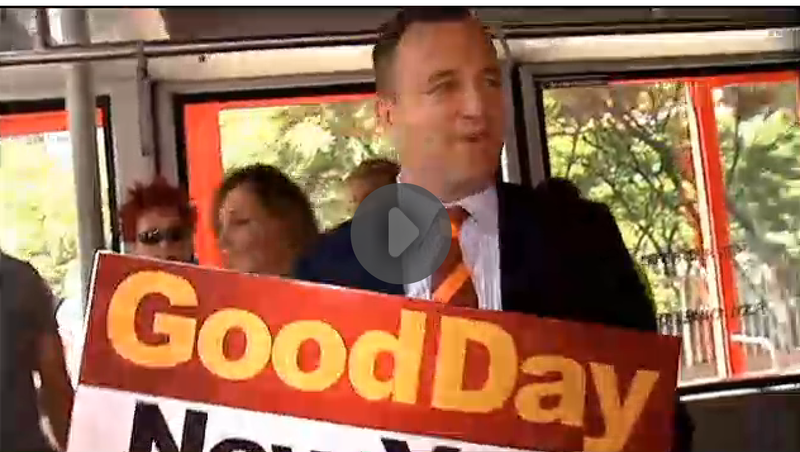 Channel 7 Eyewitness News reports on the Roosevelt Island incident as well as other similar incidents in NY area. How do Kids learn to hate ? A week ago , Dr Jaspreet Singh Batra and his mother, both residents of Roosevelt Island were subject to a shameful attack near Blackwell House. His attackers were kids, described as "young people, around 12-15 years old" and fled into a key entry building on Roosevelt Island. Regardless of how long one has known Roosevelt Island and its community, it is a painful and shameful event. But for those of us who call this Island home. the pain and shame is much much deeper. How can kids who have grown up and live in a truly multi-racial, heterogeneous community such as ours learn to hate and inflict their hate in this manner ? Can a group of young people foster such thinking among themselves without their parents or elders knowing about it ? Could we have done better as a community ? Have we ignored or dismissed what might have been warning signals , or have we simply been unaware ? These are troubling questions and there are no easy answers. What we can say, with some certainty, is that we have an issue that we must confront. And confronting the problem will take our entire participation ... it takes a village. The young people who led this attack were not born with these hateful and prejudicial thoughts. And living on this Island, they have surely encountered different cultures, both at school and outside the schoolroom. 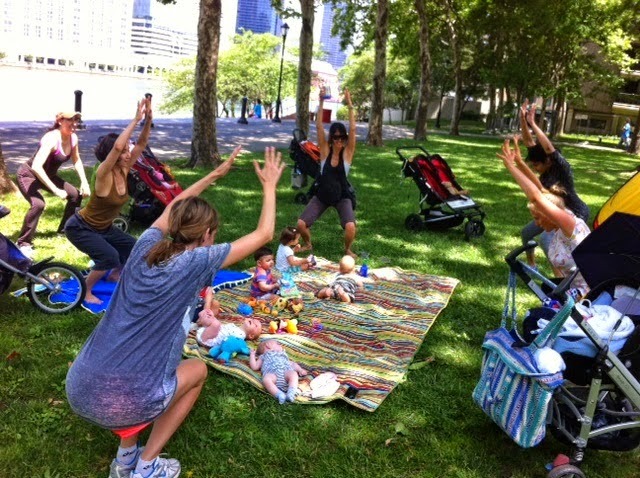 How could they have not seen what is around them on Roosevelt Island ? 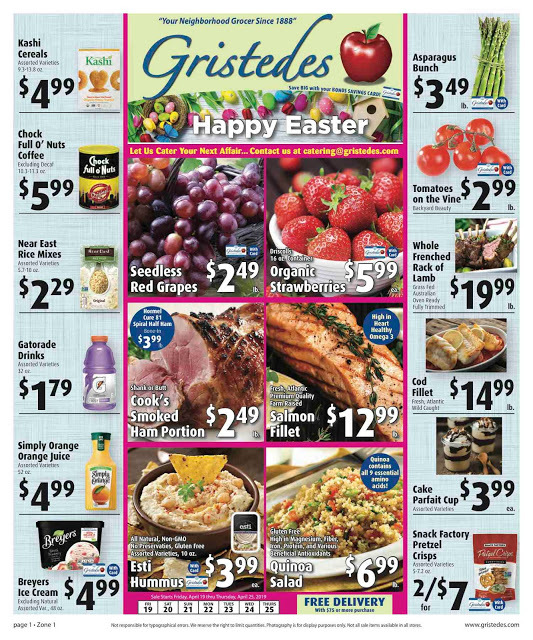 The diversity of color, creed and language, and the internationalism that is so much a part of this Island, and that gives it its special sauce. So how do they learn to hate and how do they learn intolerance ? And what gives them the conviction to act on it ? And what should we do as a community to prevent this from happening again ? Joyce Dubensky, CEO of the Tanenbaum Center for Interreligious Understanding, who was at the Media briefing sponsored by the Sikh Coalition, was emphatic about the need to integrate and stress the importance of teaching respect for others’ beliefs, and inclusion, as early as possible in community schools. 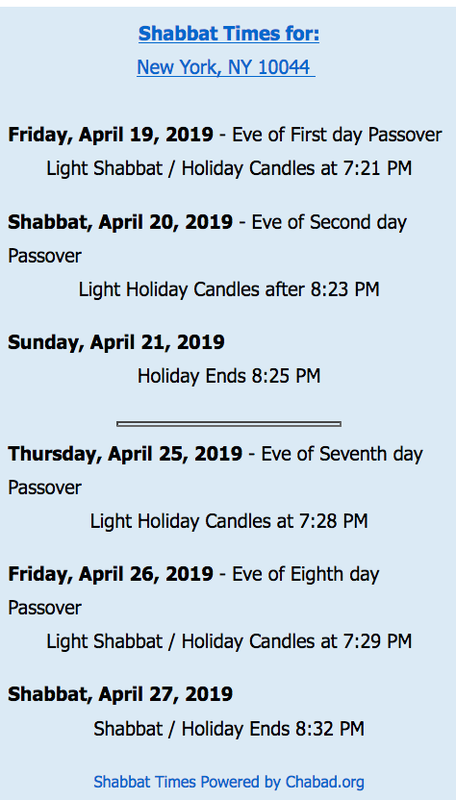 The Tanenbaum Center published materials include Religions in My Neighborhood, a curriculum designed for K-4 students. It includes lesson plans about respecting others’ beliefs, teaches inclusion, and is compatible with common core standards. Do our schools on Roosevelt Island include a program that is focused on Teaching Tolerance ? Do our city schools emphasize this issue in their curriculum ? How does the NYC Board of Ed bring this into the classroom ? When we recognize hatred and bias in our community, what else must we do ? Yes, the kids need to held accountable and counselled, and although this might not be something that would all agree with, such action could well be the best form of "punishment" rather than destroying young peoples lives with arrest records. A “non-interested”/neutral party needs to find out if all the parties: kids and victim(s), and I assume, the kids’ parents, will agree to meet. The intent being, at the very least, a direct and sincere apology from the kids involved in their violent action. If so, then the non-interested party needs to arrange this meeting between/among them all. The kids/parents need to be asked privately and individually, so as to not influence each other. They need to do what is good for themselves, and they need to understand this concept and the seriousness of their decision, either way. The first thing the kids must each do, individually is apologize to the man and his mother, whether she is available or not (I don’t know if she was visiting or lives with him), understanding the psychological harm and actual physical injury/ies they’ve helped perpetrate. Then, these kids all must agree to be “enlightened” by their victim and mother, about their prejudice(s), to whit, they need to be educated about the Sikh sect. If the victim cares to go further and feels qualified to do so in a neutral way, he should talk to the kids about various cultural differences between South Asian sects, Arabic, and African ethnic groups (attire, etc.). They need to be made to understand that this “education” is not in any way saying that one group is better or more/less “dangerous” than the/another because we know that is just not true, of course. I believe that, sometimes, when kids are given an opportunity to apologize directly to their victim, confronting their own shame, and taking responsibility for their own actions, and are even required to supply some form of mutually agreeable and reasonable direct restitution to their victim(s), they will have a chance to learn to see their victim and thus, others, as not apart from/unlike themselves, rather than learning nothing but negatives with negative interaction with “the law”. If the kids choose to meet and work in good faith with the victim, the one thing that will bind the kids (and their parents) to their words is that they be required to sign a “contract” with the victim/s. If they fulfill the requirements of the “contract” then they should not have this “problem” appear on any record. And they should know that the community’s “eyes” are now upon them for the future. There is a program offered specifically for schools to use by the Southern Poverty Law Center called “Teaching Tolerance”, and it’s offered for all age groups. This might be something to address with the PS/IS217 school principal. Good thoughts and good ideas, which I am sure will stimulate additional constructive paths. Do we agree? Can we make this happen? But there is more that needs to happen. If we accept that hate is a learned behavior, fed by various sources, including negative media, much more needs to be done. We cannot grapple with all the forces that contribute to creating intolerance, but what can do is to act as a "village" and take responsibility. Responsibility includes stepping up and willing to 'be counted" when we see intolerance or prejudice in our community. Silence is assent. If you do not object, it is assumed that you accept something. We are not a community that will accept evil. There were witnesses to the attack on Dr. Batra. Speak up and stand up for Tolerance . Commend the young woman who stepped up to intercede. Attend and show your support at community events that rally around important causes such as this. Do the right thing. And never let this happen again. More information on the incident available here including Dr. Batra's description of what happened. We're just a few weeks away from September 9th and the club a gearing up for our first big election! We're trying to raise some funds to help connect our candidates to the voters of the 76th Assembly District. And as the Four Freedoms Democratic Club, we always try to do things in the most fun way possible! So we're throwing a party! So come by, meet your friends, and have a bit of fun helping elect progressive Democrats in the 76th. Four Freedoms Democratic Club Chair Kim Moscaritolo and Treasurer Michael Dillon spoke at the Roosevelt Island Residents Association (RIRA) June Meeting Public Session inviting those interested in Democratic Party politics to join their new club. Here's what they had to say. More information on the Four Freedoms Democratic Club available at their web site. 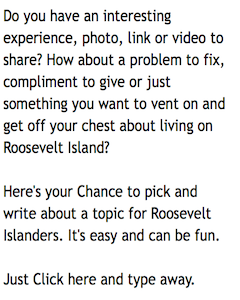 had to say about Roosevelt Island issues. The candidates also appeared at a Town Hall Meeting focused entirely on Roosevelt Island issues earlier this month. 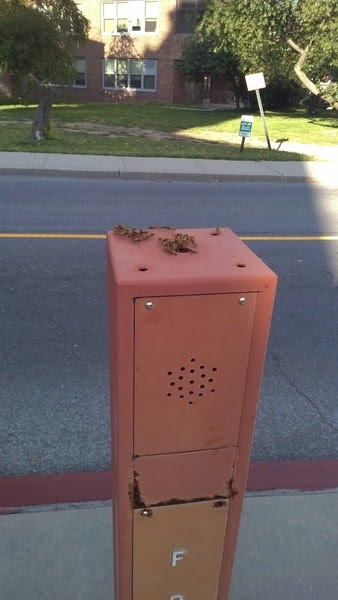 There are bees swarming and making a hive in the FDNY call box in the island out front of the Octagon bus stop. Dangerous!! report the issue and then monitor RIOC's response to the problem. Roosevelt Island Historical Society (RIHS) President Judy Berdy invites you to attend a showing of the musical Skyline: A Mid Century Musical. JOIN US FOR THE ONLY MUSICAL ABOUT PENN STATION! Sunday, August 24th at 2:00 p.m.
For reservations please reply to this e-mail address. This is a fundraiser for the RIHS. 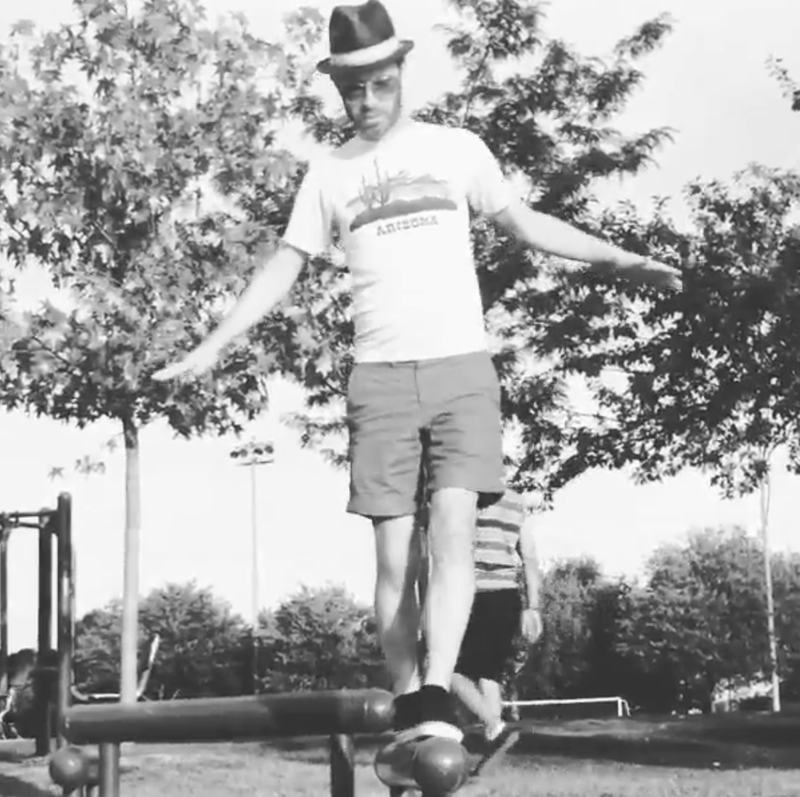 Skyline is part of the 2014 New York International Fringe Festival. Who can resist a musical about one of the most significant losses in preservation history? Experience the epic battle for Penn Station in an entirely new way with the world premiere of the musical based on the struggle to save this iconic edifice. In 1962, New York is a city suspended between the 19th and 21st centuries, and a battle is brewing between past and present, history and posterity, memory and the vision of the future. At the front lines of this battle stands beautiful, historic Pennsylvania Station: once a magnificent symbol of the city's future, now a neglected relic of its rapidly vanishing past. Skyline, by Maureen FitzGerald and Taylor Williams, and directed by Jason Blitman, tells the story of the ordinary New Yorkers who fought to rescue this doomed landmark from destruction. 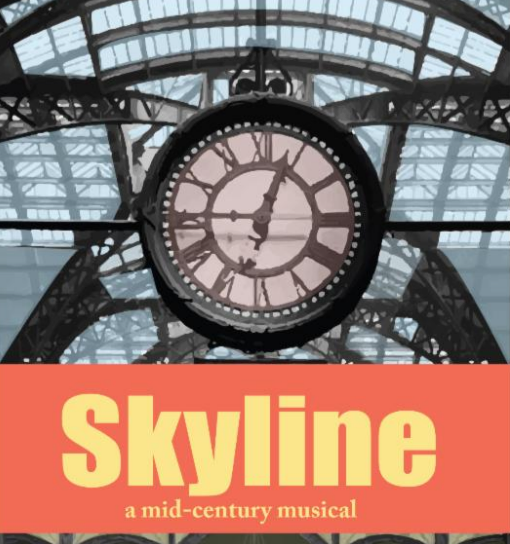 With its brisk and bantering libretto and jazz-infused musical score, Skyline is both a heartfelt love letter to the city of New York and a cautionary tale for any city and any age in which the rage for the new threatens to sever our lifeline to the past. The musical will receive its world premiere as part of the 2014 New York International Fringe Festival, a Production of The Present Company. It has been an honor and a pleasure to serve you over the past years. During this time, we have listened to you and discovered the many ways we can serve you better. Please bear with us as we close to renovate and work on making those improvements. We eagerly look forward to seeing you after reopening. We would like to thank you all for the opportunity to be a part of this wonderful community and for your patience while we work even harder to serve you better in the future. We will be closed as of September 8th, 2014. 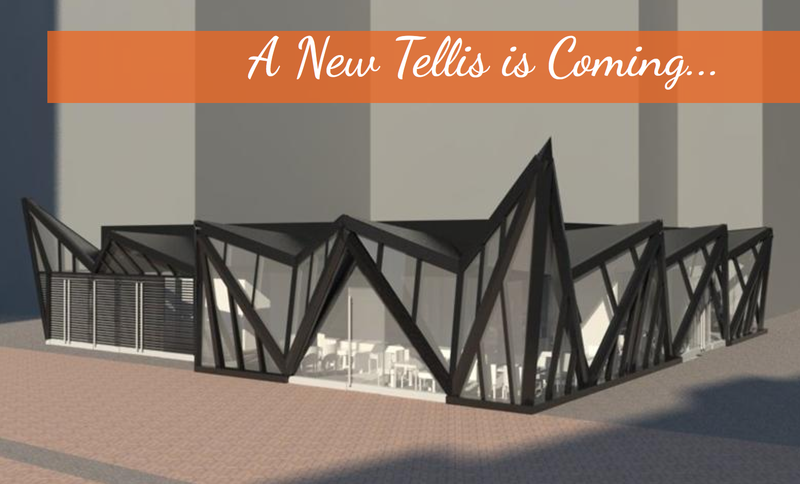 Mr. Razaghi added that Trellis will be closed for 4-6 months during construction. Here's Mr. Razaghi presenting his design plan for the new Trellis Diner to the August 21, 2013 RIOC Real Estate Advisory Committee. 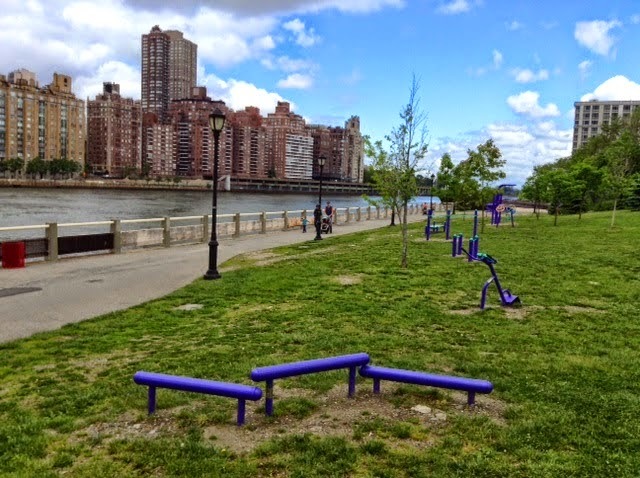 Change is coming to Roosevelt Island. Latest information on Roosevelt Island retail from update given by Main Street Master Leaseholder David Kramer of Hudson Related at this previous post.